Very nice rug. 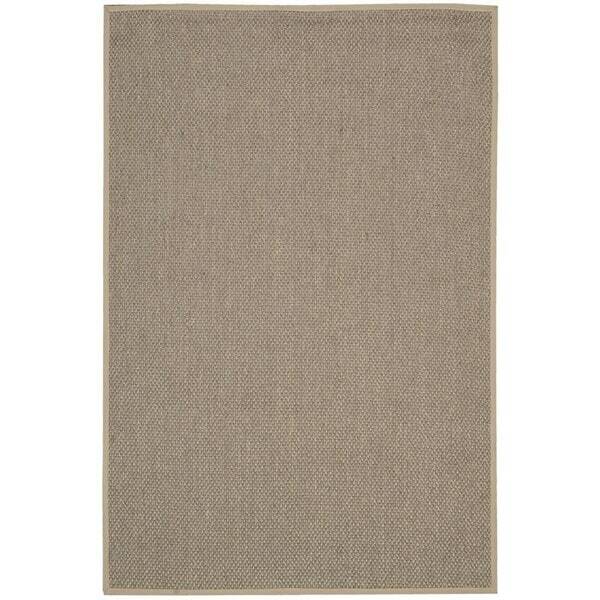 I was expecting a taupe rug, but it's more of a natural color with a taupe undertone. Good quality for the price. This Nourison area rug is woven from eco-friendly sisal fibers made from the agave plant. This floor covering has surface texture and a color palette that is synonymous with Calvin Klein.